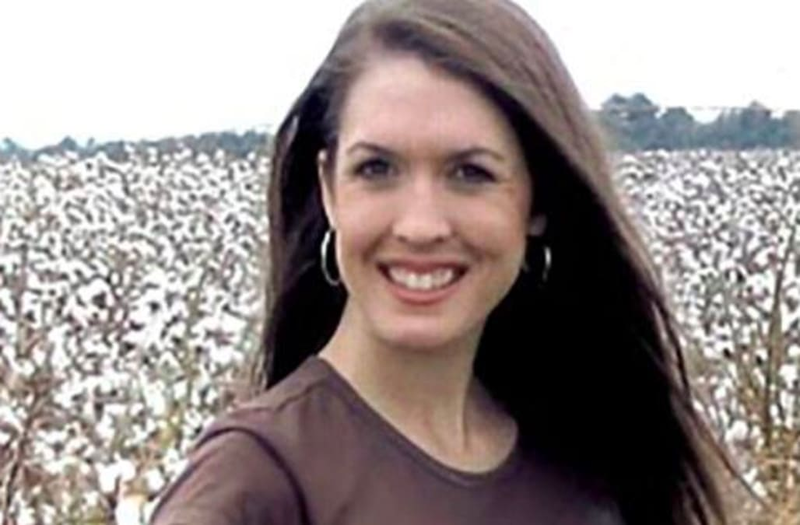 An arrest has been made in the 11-year-old cold-case disappearance of teacher and beauty queen Tara Grinstead. The Georgia Bureau of Investigation announced at a press conference on Thursday afternoon that Ryan Alexander Duke has been charged with murder. The teacher was last seen on Oct. 22, 2005, a few weeks shy of her 31st birthday -- and now her family finally has answers about what happened to her. Though police searched extensively for her once she was reported missing and the case received attention from national news programs, Grinstead was never found. According to The Atlanta Journal-Constitution, Anita Gattis said in a 2006 interview that her sister would not have left on her own the day she disappeared. She said she believes her sister left with someone she knew on the night she disappeared. The house was locked, but her car was unlocked with $100 in the console and clay on the tires. "Tara never left her car unlocked, and never drove on dirt roads," Gattis said. According to Macon.com, her phone was left charging in her bedroom, but her keys and purse were missing. Both her cat and her dog were in the house. Grinstead was well-known in her community. She was crowned Miss Tifton three times, and made it to several Miss Georgia pageants. Gattis told The Atlanta Journal-Constitution that if someone had forced the beauty queen from her home, she would have used her well-trained voice she used in the talent portion of pageants to call for help. She also mentioned that her sister took self-defense classes and certainly would have fought back if someone had attacked her. There was no evidence of a struggle at Grinstead's home. Her disappearance is perhaps one of the most high-profile cases in Georgia's history, and it recently gained a large following through the Up and Vanished true crime podcast. Few details about the arrest or killing were discussed at the press conference on Thursday. Authorities only mentioned that Duke was a student at Irwin County High School three years before Grinstead went missing. "The search efforts never ceased," said J.T. Ricketson, special agent in charge of the GBI office.